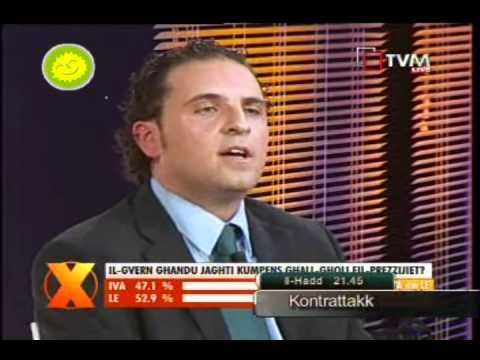 PARTIT KOMUNISTA MALTI: Communist Party expresses solidarity with Green Party Chairman. Communist Party expresses solidarity with Green Party Chairman. The Communist Party expresses solidarity with the Alternattiva Demokratika Chairperson Michael Briguglio, who has received a threatening letter over AD stand on the “Armier Boathouses” issue. The Party joins with other Parties and non-political organisations in the condemnation of such dastardly and cowardly act, and applauds the “Armier Boathouses Association” for also joining in the condemnation, and thus isolating the culprit. It is of great concern that in this day of age there are persons who still believe they are above the law. Issues such as the “Armier Boathouses” should be dealt by reasonable discussions and not by threats of violence. In a civilized society such threats are completely out of place. Another Leftist victory in Latin America .